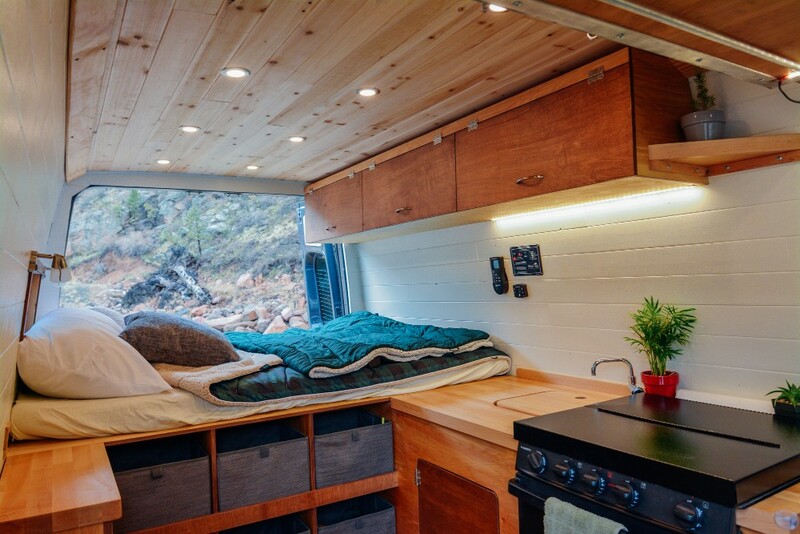 My name is Aaron and I live in a tiny house that I built myself in Longmont Colorado. 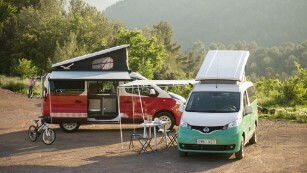 I’m an avid skydiver, rock climber, and self-made van builder. I was born on a little island south east of Japan called Saipan, moved to Arizona when I was eight, and have been adventuring ever since. 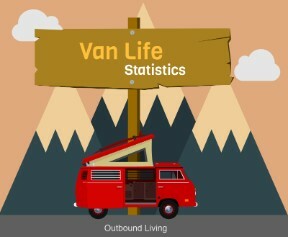 So far in my first year of starting this business, I have built eight vans out. 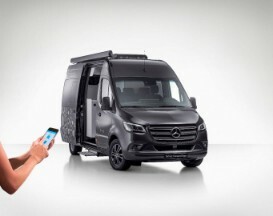 I haven’t stuck to a particular van model of but just built whatever people bring me, so each van has been a first with the exception to the little ford transits. This might be one of my favorite parts about this job, each project provides new challenges in design and how much material and what kind of material you need to use. 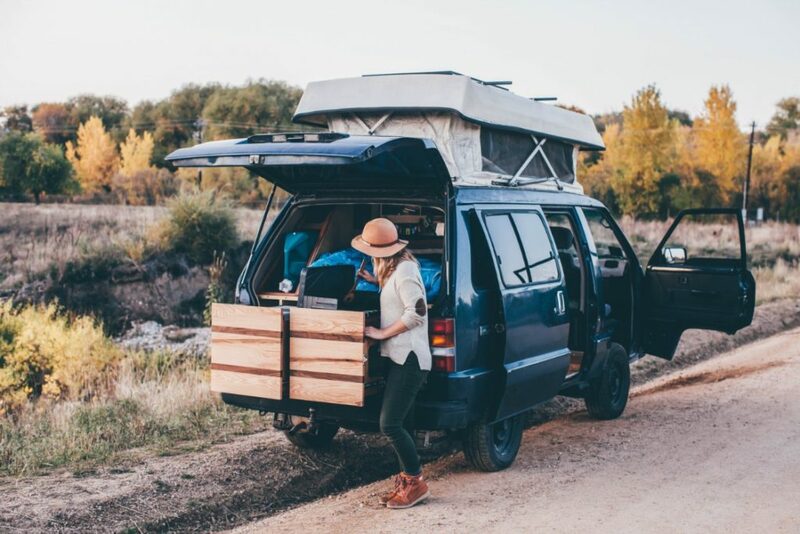 My first van was a little ford transit connect, this one might have been my favorite because everything was experimental. I had never done a project like this before so the entire thing was exciting and very different. I flew out to San Francisco from Wyoming to build this thing in a dirt parking lot in downtown San Francisco and that’s how this whole business started. It took a total of a month in my little gated parking lot in SOMA, I can tell you the people that gather around that area are a very interesting bunch of characters. The second build was right after I moved to Colorado. 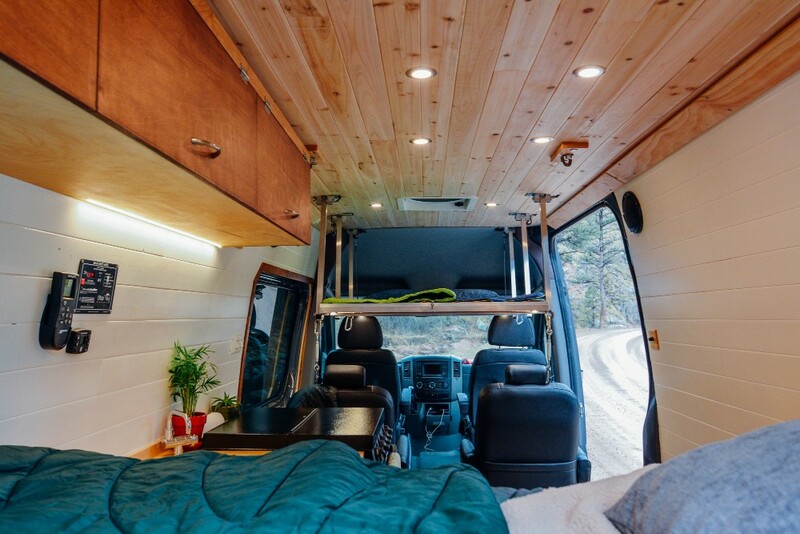 My client drove his Chevy Express from California and we got the build finished in 12 days. He had very limited time so we had to cook on this thing. I designed and built the thing and he jumped on whatever I needed help with. That was my first taste of what it’s like to manage people with this business. I’m happy to say it went very smoothly. 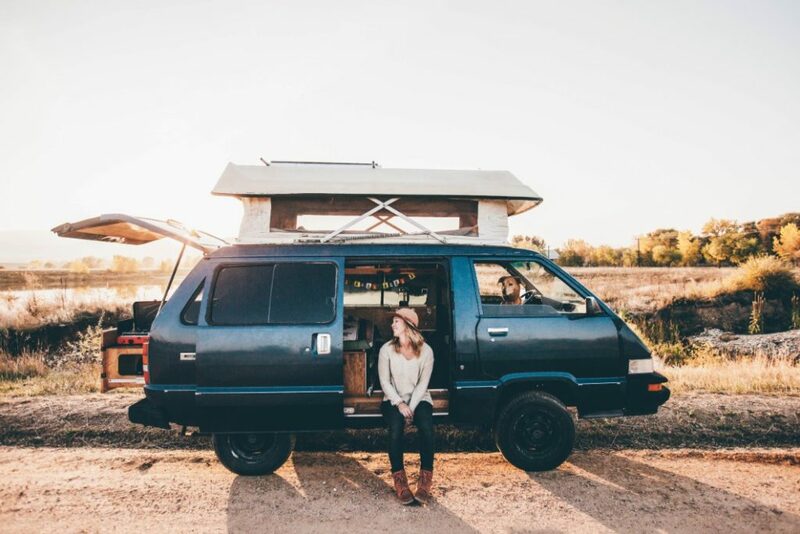 Kathleen Morton of Tiny House Tiny Footprint brought her 85 Toyota van to me in the early fall of last year. It looked very similar to a Volkswagen bus and was close to the same size. It already had a build out in it, but it was something that was put together with 1X1 lumber and 3/4 plywood. Overkill and not very functional, so I ripped all of the old stuff out (including the old headliner) and started fresh. This build was probably one of my favorites. 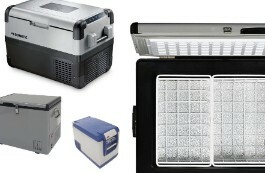 There was very little space to work with and a good deal of stuff needed to go into it. I used the seat brackets from a Westfalia fold down couch to build my own couch that holds the goal zero. There was an entire pull out kitchen out the back, which was a lot of fun to design and build. 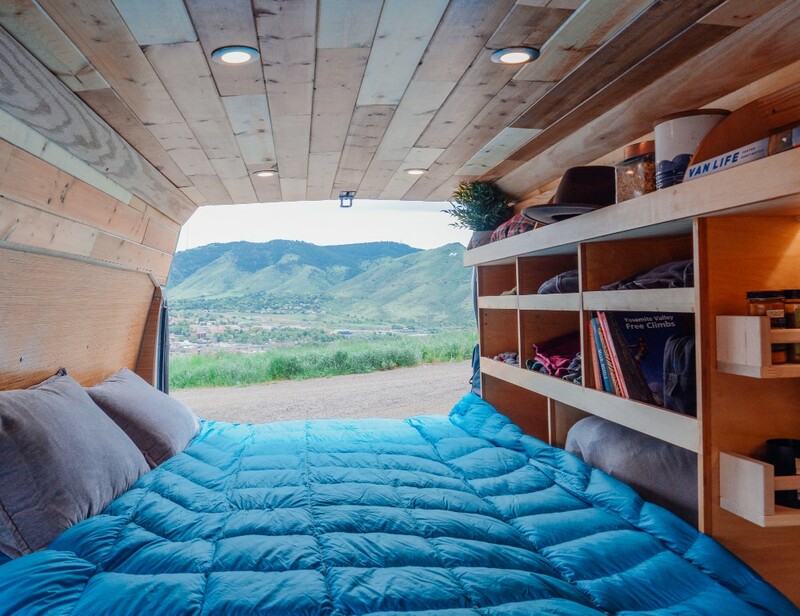 Each van has its own little personality when it comes to building. They all seem to have their own little quirks. Sometimes angles just don’t line up, there’s a bend that doesn’t work with what you’re doing, and you have to be crafty when plans don’t work like you want them to. 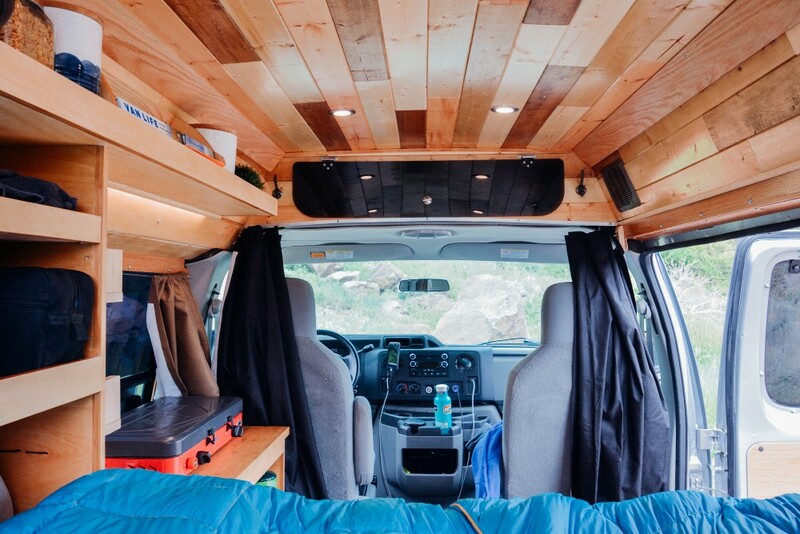 One of the hardest parts about building these vans is the start to finish planning when the van is totally empty. Being able to visualize how everything is going to look and in which order things need to go together. Planning the insulation, electrical, water, cabinetry, walls, lights all in one go can seem like a daunting process, but just remember that the more thought you put into your build the smoother the build-out process is going to be. I think most diy builders just have an idea of what they want and build it section by section as they go along. This works but if you want something that you’re going to be happy with its important to get measurements and build the thing on paper before proceeding. 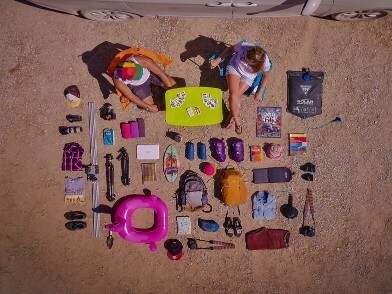 And give yourself time, it isn’t a race but a fun part of the whole van life process. Enjoy the time learning a new skill, remember you’re creating something that you built with your hands, patience patience patience. And most importantly, don’t use the cheapest wood at home depot! 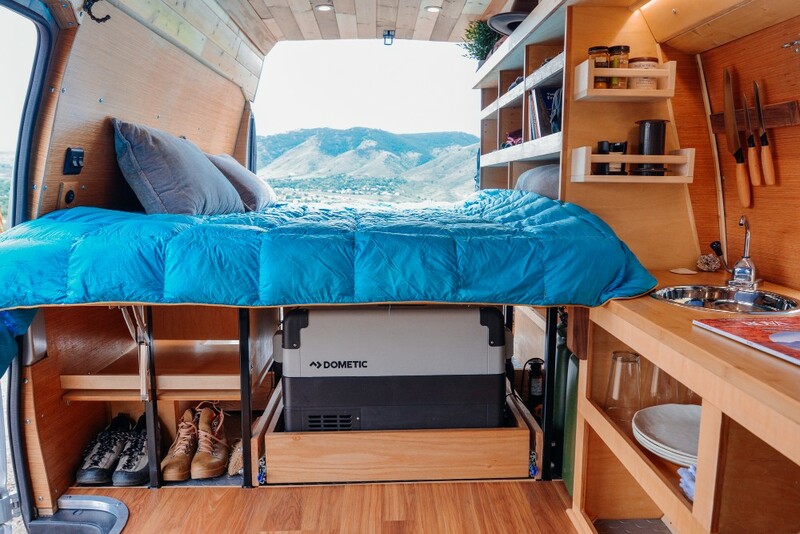 You will quickly regret it when your van doesn’t turn out the way you were thinking in your dreams. 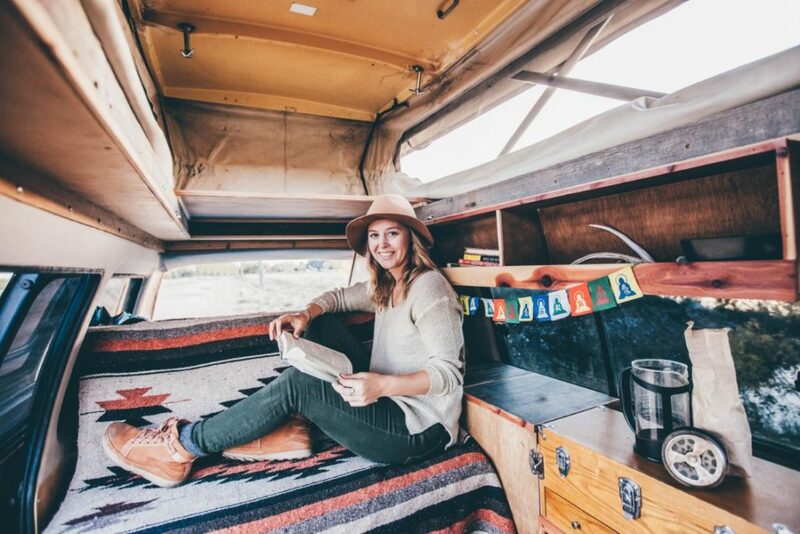 The whole mindset of the vanlife is to slow down, observe your surroundings, and love where you are and what you’re doing. Its a process but its fully within reach if you can take you’re time and stay tenacious. And if the project just seems like its too much for you, I’d be more than happy to take a look and build out what you have planned in your head. Steady as she goes, the coolest thing about building something like this is taking a thought and turning it into a tangible and functional home. It’s a whole heap of work but I can say from experience that it’s so satisfying kicking back and looking at something you created with your own two hands. 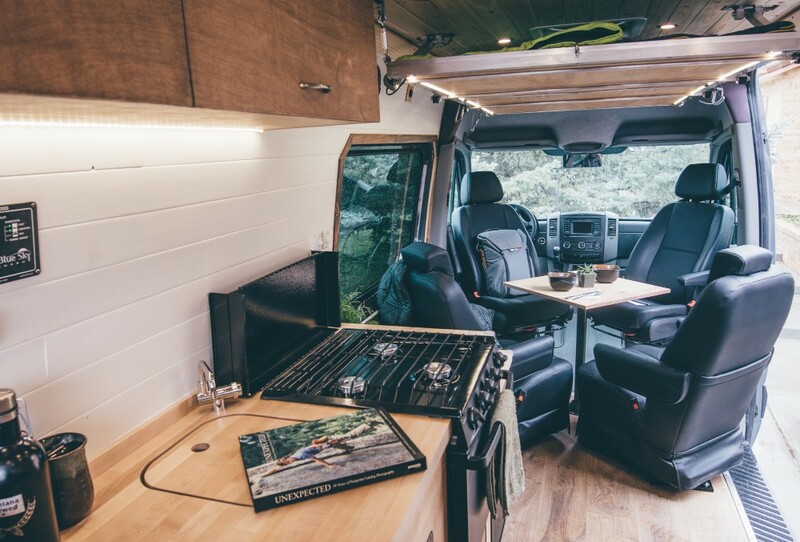 You can check out more of Aaron’s amazing build’s on his Instagram at @run_away_van and his website runawayvan.com.